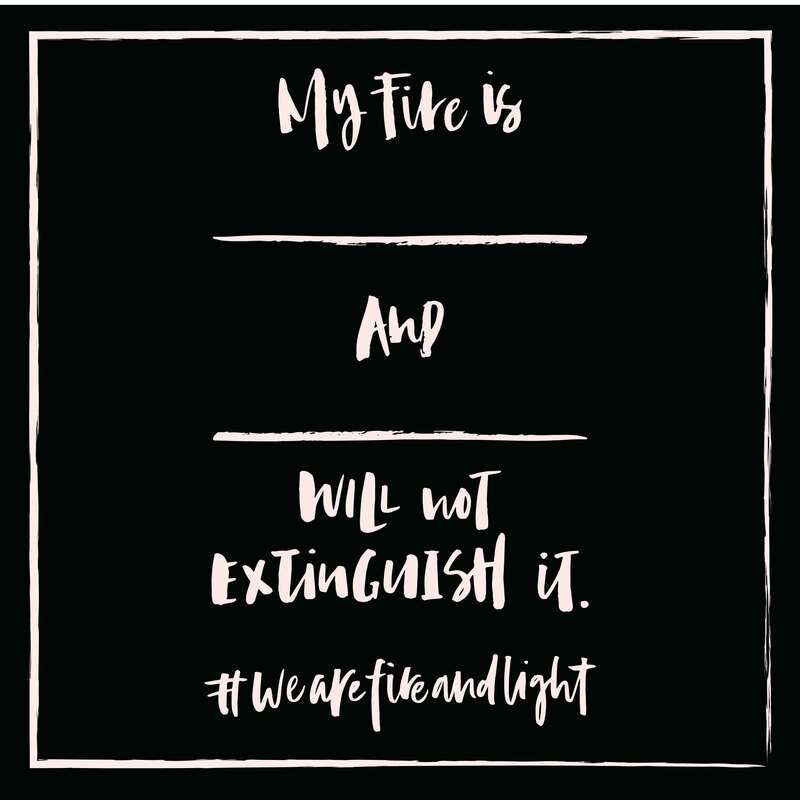 The #wearefireandlight campaign by the utterly amazing Ashley of #fireworkpeople is under way (it runs Oct 19-21) and I have to say it is breathtakingly AMAZING! I mean, just how incredibly empowering awesome is that?!?!! I’ve always believed in the fire that we all have within us, the fire that is just waiting to be ignited so that it can add your own unique illumination to the World. My answer to the question is that My fire is my passionate, gentle nature and negative conventionality will not extinguish it! And I am all about fully and completely embracing this truth, my truth, and letting my fire grow. 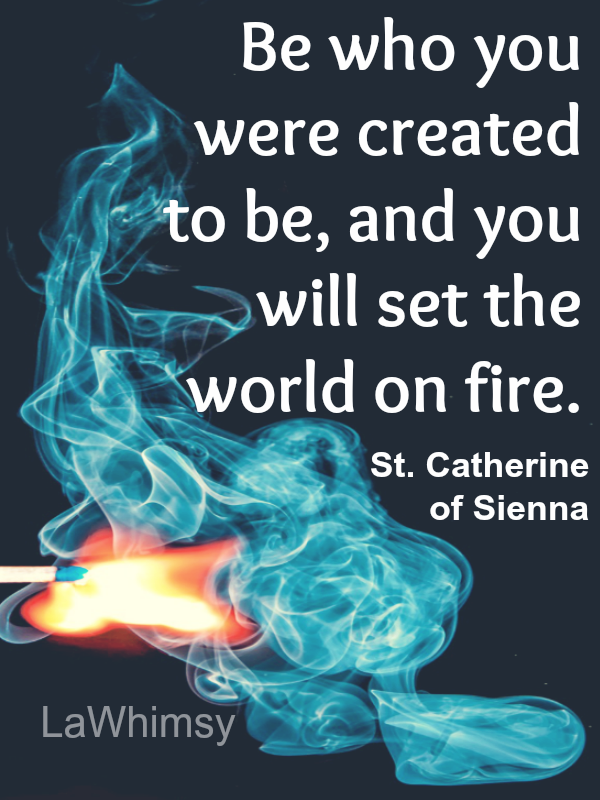 I encourage each and every one of you to take a moment to recognize and name your fire, feed it, stoke it, and give it all the beautiful encouragement you and it needs to grow to it’s brightest, most spectacular flame. 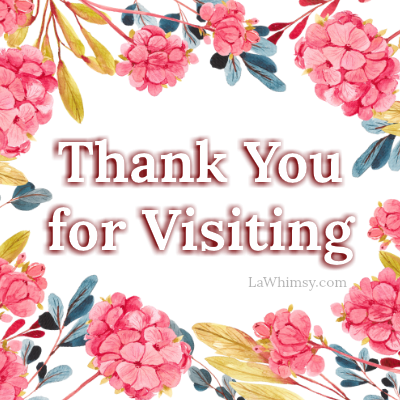 You’ll be it the best of company and have the support of all of us who are sharing our own. This girl is proud to say She’s on fire…are you? !